JazzSet with Dee Dee Bridgewater NPR's JazzSet with Dee Dee Bridgewater is the jazz lover's ears and eyes on the world of live music. 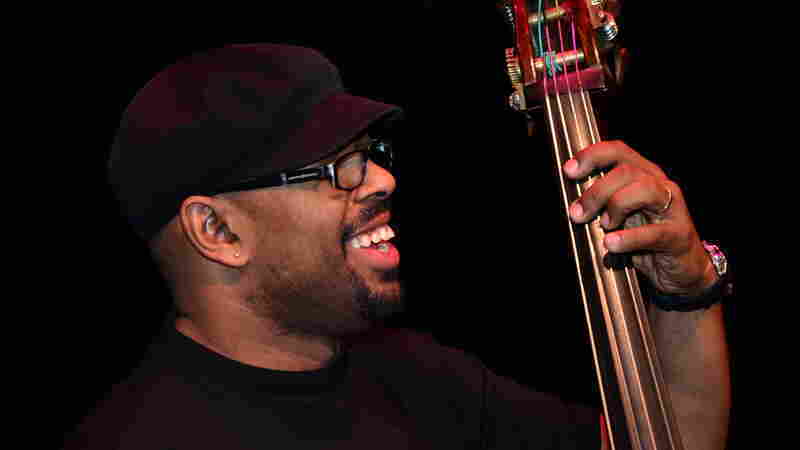 It presents today's best jazz artists in performance on stages around the globe. 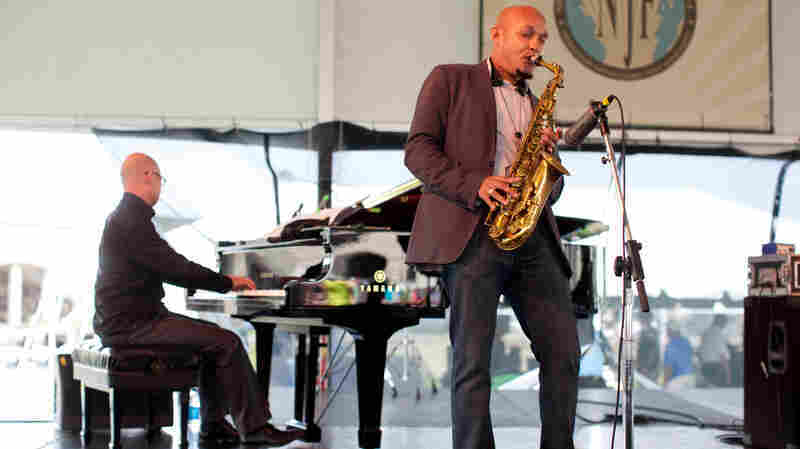 September 25, 2014  Today's alto man renews a classic, Charlie Parker With Strings, at the Kennedy Center. 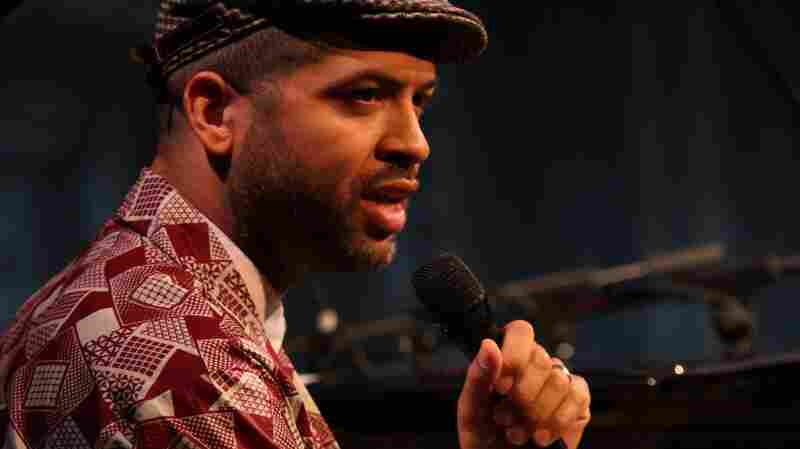 toggle caption Jeffrey Kliman/Courtesy of the Kennedy Center. September 11, 2014  Palmieri plays the whole piano, and he's not shy about throwing an elbow or forearm to get the effect he needs. 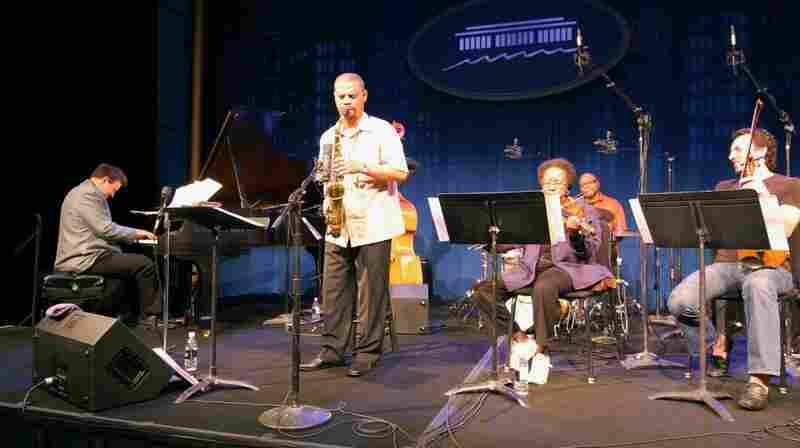 September 4, 2014  The trio presents Monk's Dream: Fifty Years Fresh at the KC Jazz Club with Gary Smulyan. 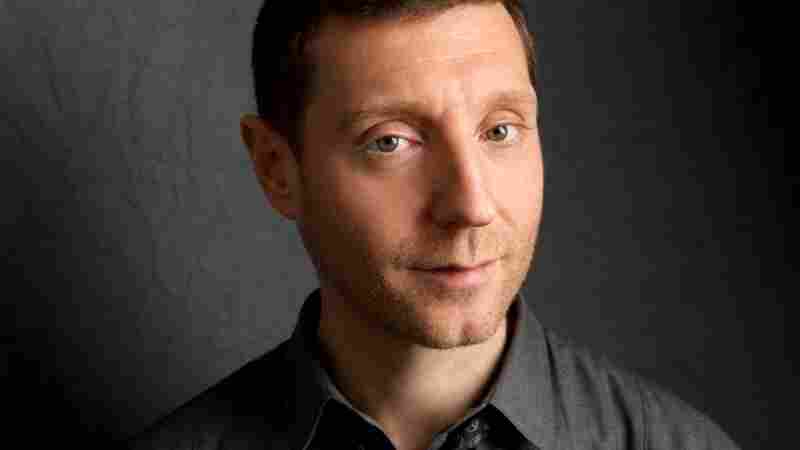 August 14, 2014  Held each summer in the lovely hillside country of Westchester County, the Caramoor Jazz Festival is in a rolling woods, 40 miles northeast of New York City. 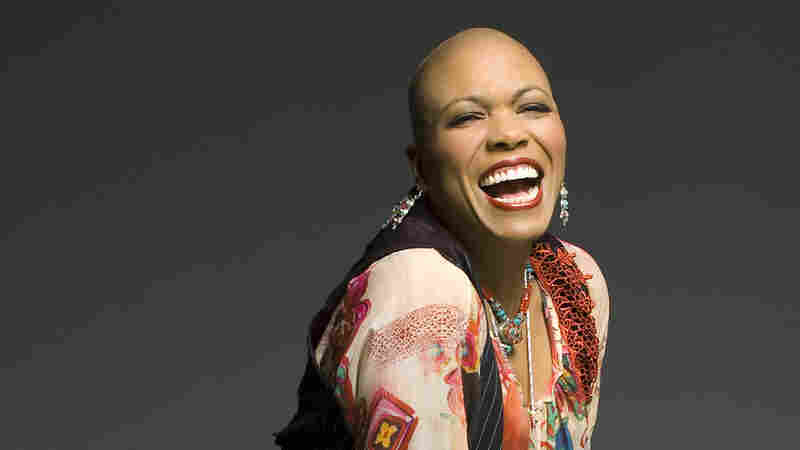 Hear Dee Dee Bridgewater lead her quintet. 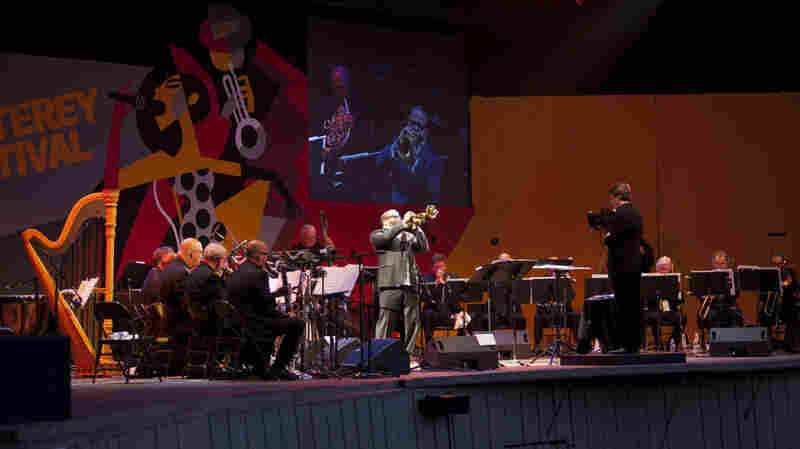 August 7, 2014  The 2012 Caramoor Jazz Festival presents everything from young artists making their marks to established stars still shining bright. 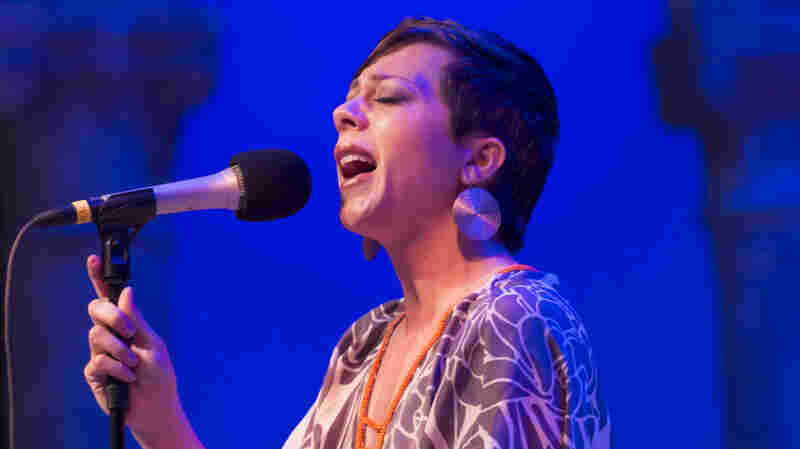 We highlight singer Gretchen Parlato and hard bop band The Cookers. 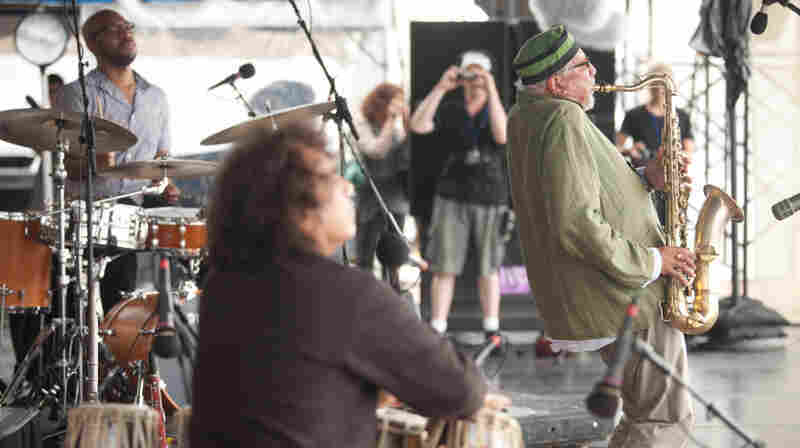 July 24, 2014  Charles Lloyd is celebrating his 75th birthday with a new album, Hagar's Song, and concert in the Temple of Dendur at the Metropolitan Museum of Art in New York City. 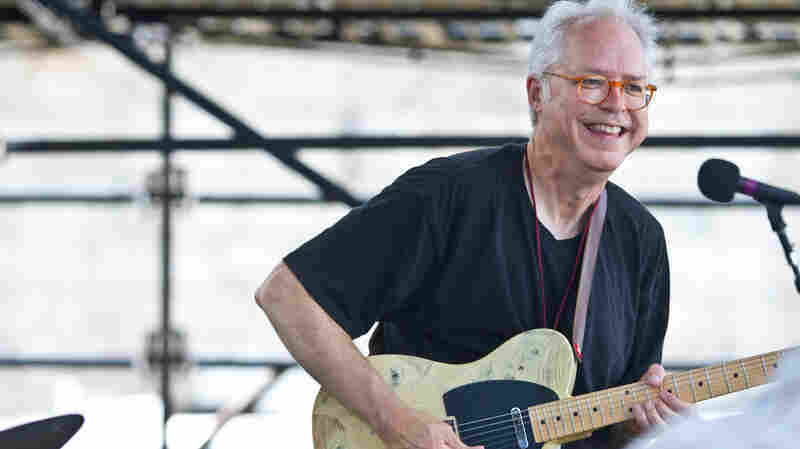 July 16, 2014  Guitarist Bill Frisell shines in three very different settings: with his band reworking John Lennon tunes, in a duo with violinist Jenny Scheinman, and with The Bad Plus playing music of Paul Motian. 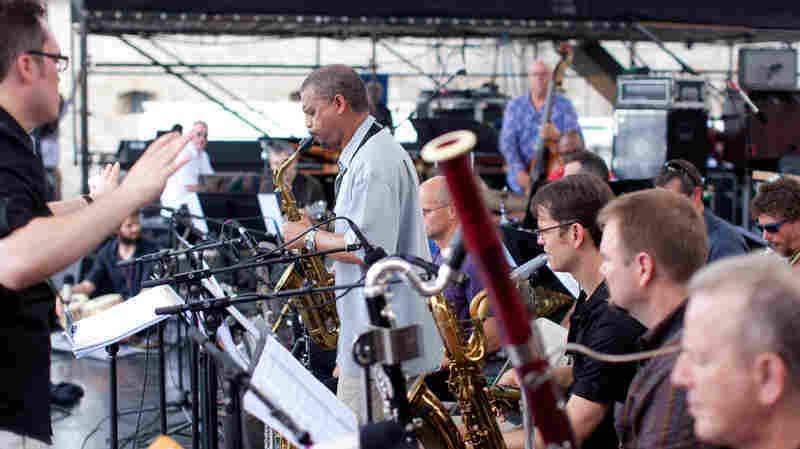 July 10, 2014  Hear a live performance at the 2012 Newport Jazz Festival. Gretchen Parlato sings a song that Bill Evans arranged for Astrud Gilberto, while Truesdell chooses additional pieces with special meaning. July 3, 2014  As rich as Anat Cohen's work is, Avishai Cohen's Triveni trio is spare. 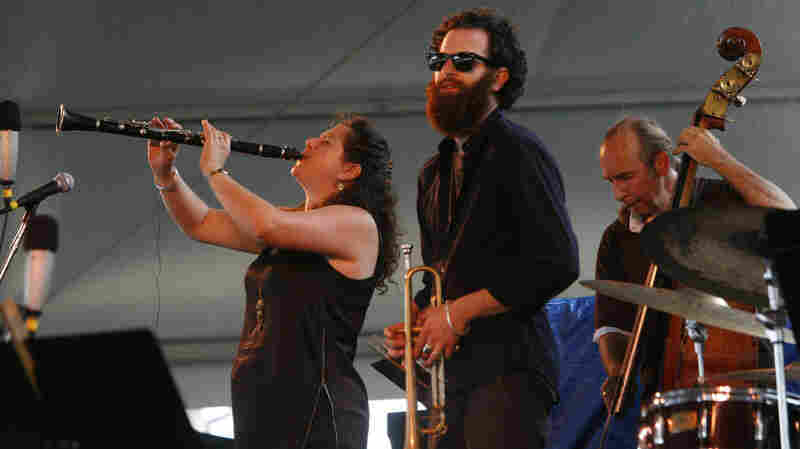 Born and raised in Tel Aviv, the siblings perform together and apart at the Newport Jazz Festival and the Kennedy Center. 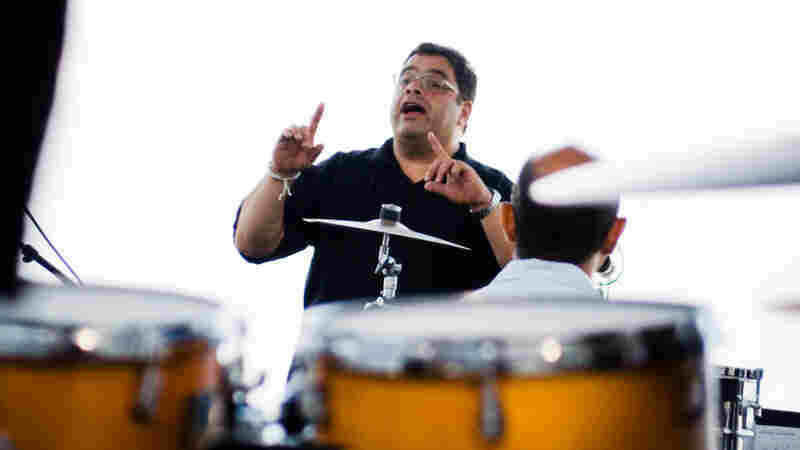 June 26, 2014  Saxophonist Miguel Zenón (from Puerto Rico) and drummer Dafnis Prieto (from Cuba) have both resettled in the U.S., and are reworking the music of their islands in studios and on bandstands worldwide. June 19, 2014  JazzSet ramps up with music from Newport 2012. 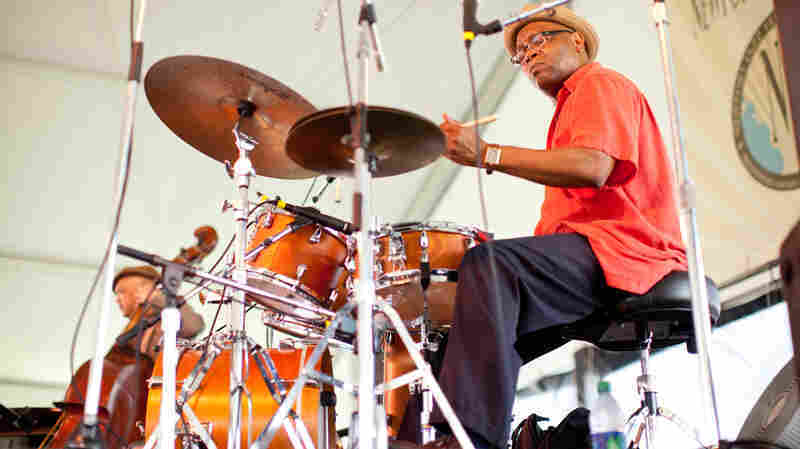 From the Quad Stage, hear the first-call drummer and Grammy-winning vocalist lead inspiring sets, back to back. 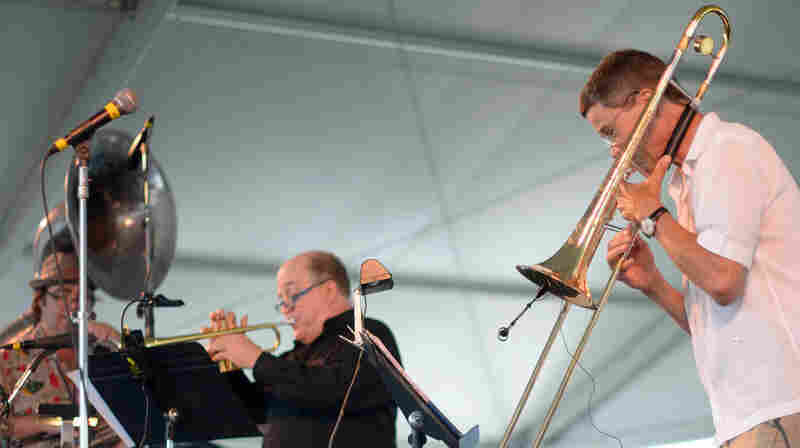 June 12, 2014  A carnival, a funhouse, a carousel atop the tallest building in the world — all are imagined settings for music of Ellis and Argue at the Newport Jazz Festival. 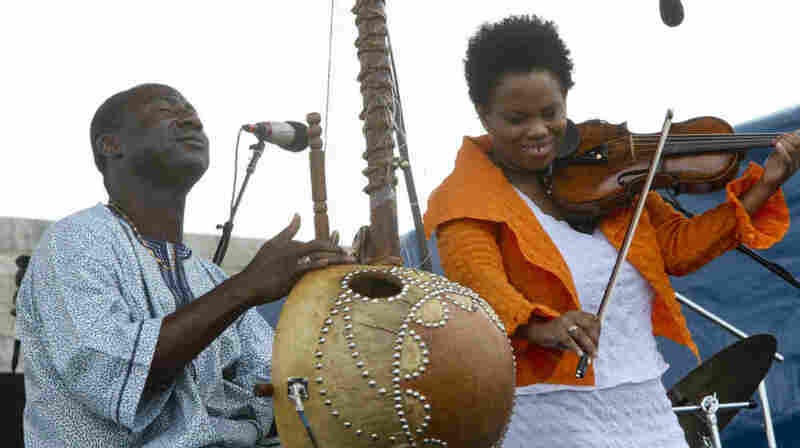 June 5, 2014  From a traditional blessing to a children's dance, hear a violin address the African diaspora — and a trumpet tell a bedtime story. 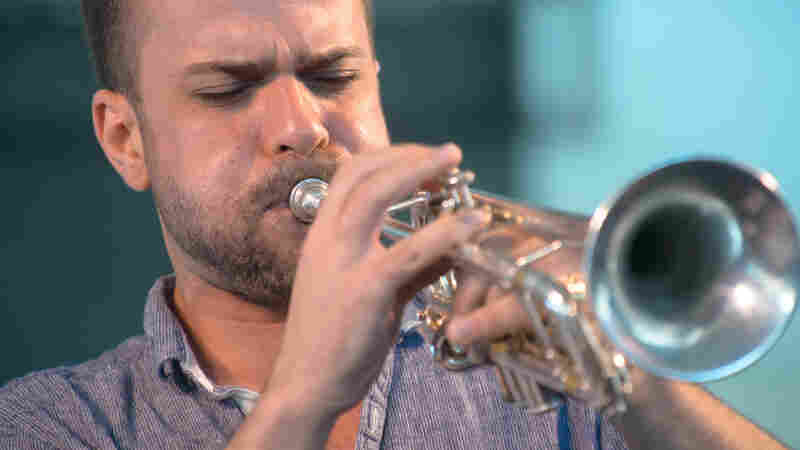 May 29, 2014  Marvel at the musical flow — even in non-Western modes and odd, long meters at breakneck speeds — in this set, recorded live at the Newport Jazz Festival. 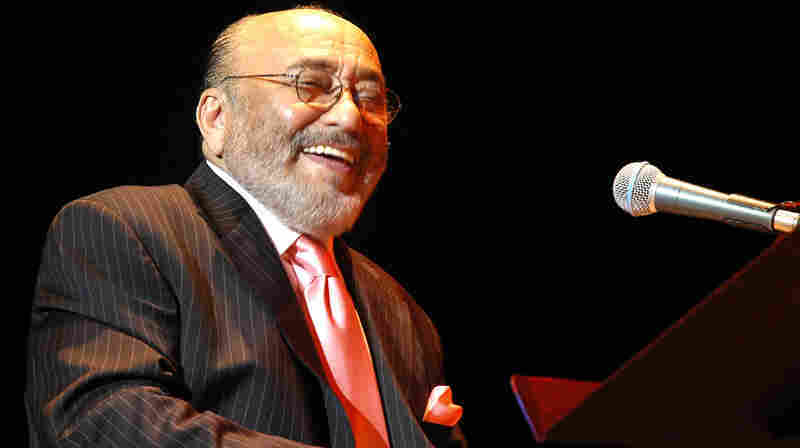 May 22, 2014  Anderson shares his "musical memoir" of growing up in 1960s Chicago with a live version of his Sweet Chicago Suite at the Newport Jazz Festival. May 15, 2014  Inspired by A.A. Milne's 1924 book of poetry, When We Were Very Young, Cornelius presents a composition commissioned by Chamber Music America. toggle caption Courtesy of Ruth Brownlee. May 8, 2014  The pianist loves water and music. 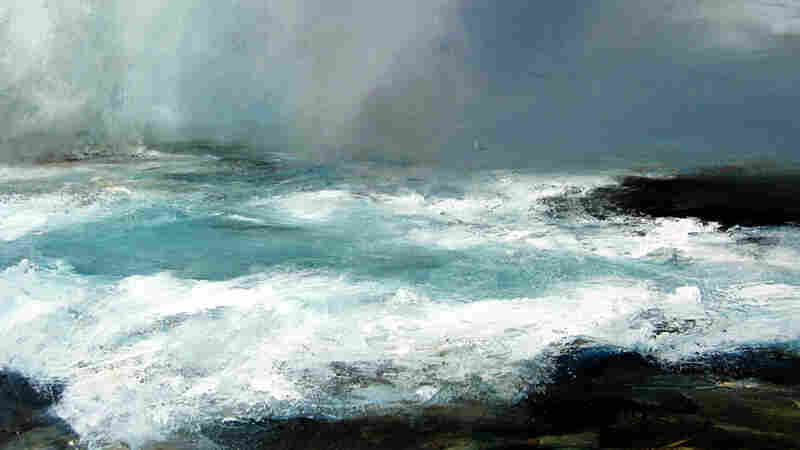 Inspired by a trip along the Pacific Northwest, The Coastal Suite spins out as one uninterrupted arc. 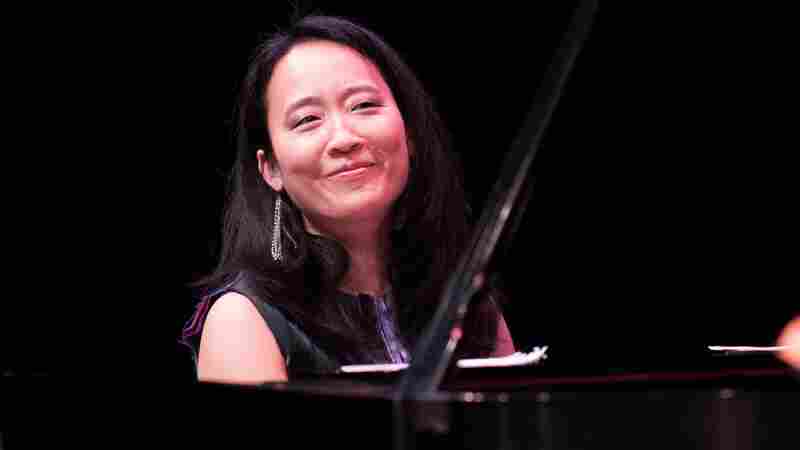 May 1, 2014  Talent, dedication, a skill at adapting classical dances to jazz formats — these are some of Sung's musical and personal qualities that make her one to watch and listen to. April 24, 2014  We're about to embark on a musical odyssey by sea. 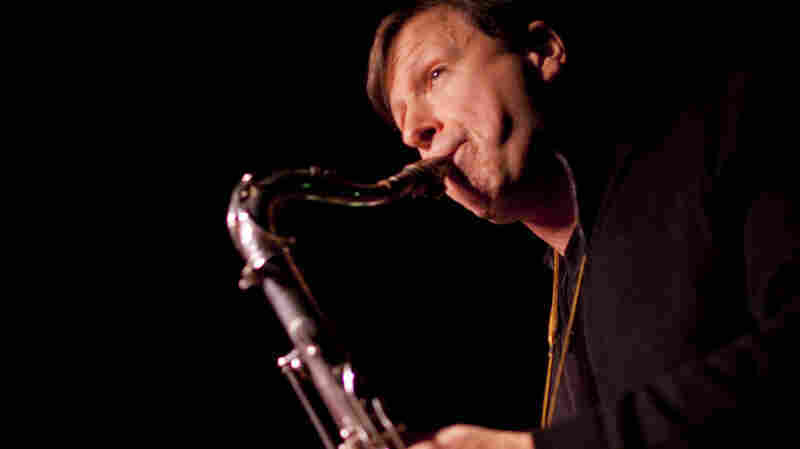 Our captain is saxophonist Chris Potter, who's launching his Odyssey-inspired album The Sirens. 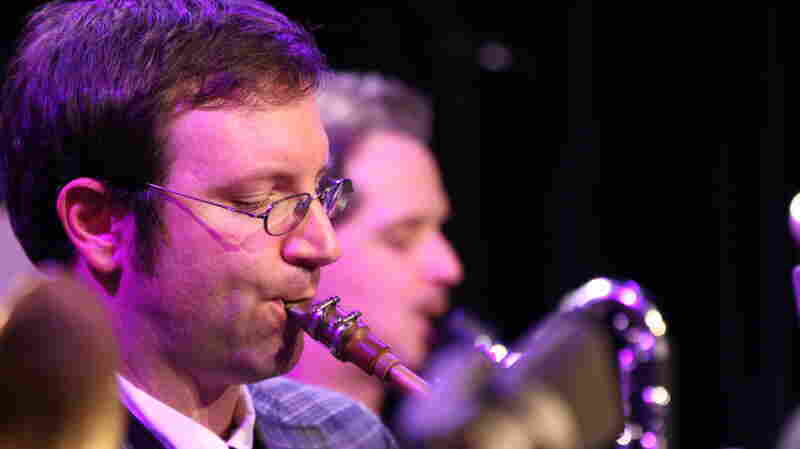 April 17, 2014  At the KC Jazz Club, Moran sets up two tunes with pre-produced sound montages, including a unique take on "Honeysuckle Rose." 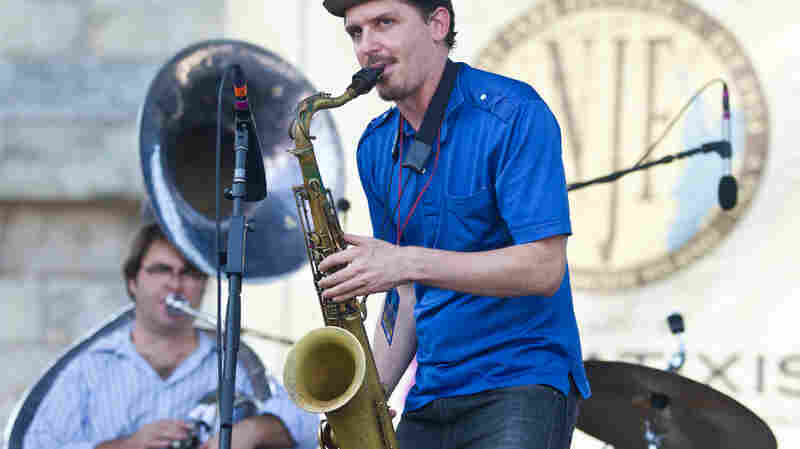 Hear Moran's long-running Bandwagon trio play Washington, D.C.